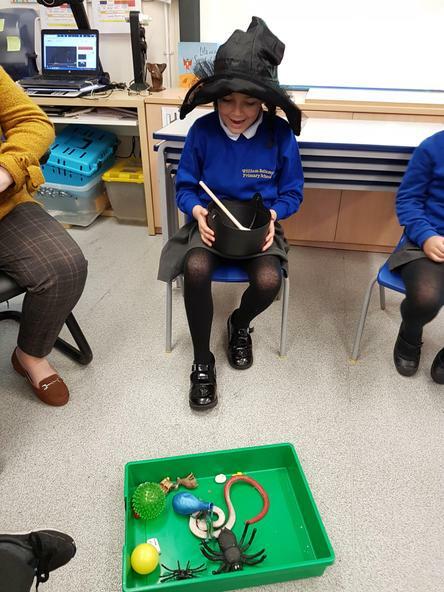 At William Bellamy we have two Nurture Groups - KS1 in ‘Rainbow Room’ and KS2 in ‘Sunshine Room’. We also have an Extended Nurture Provision called ‘The Oasis’. 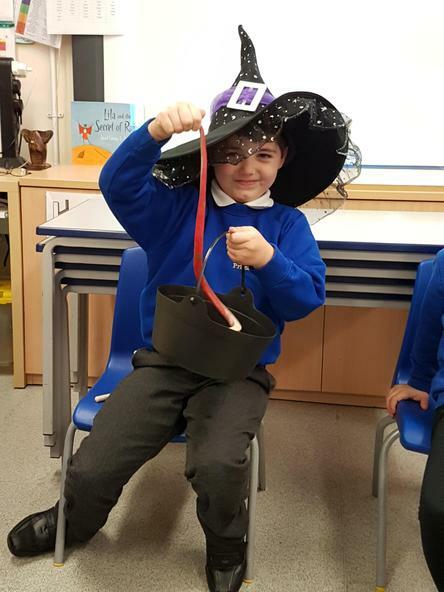 Our Nurture Groups are unique in their learning approach where the teachers take a step back and the children are in charge of the learning. 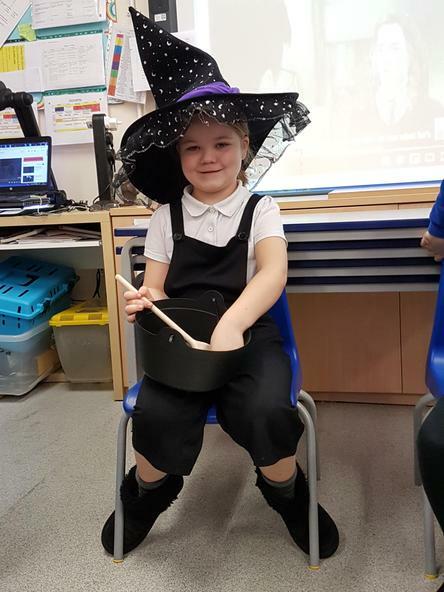 The children share their interests with their teachers who will put together lesson plans directed by the pupil, ensuring that as many curriculum areas are covered as possible. 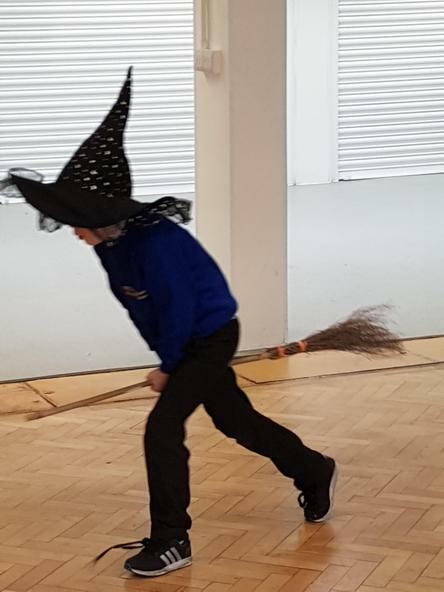 Every couple of weeks, a different pupil will choose the topic that they wish to cover in class until all the pupils have had a turn. 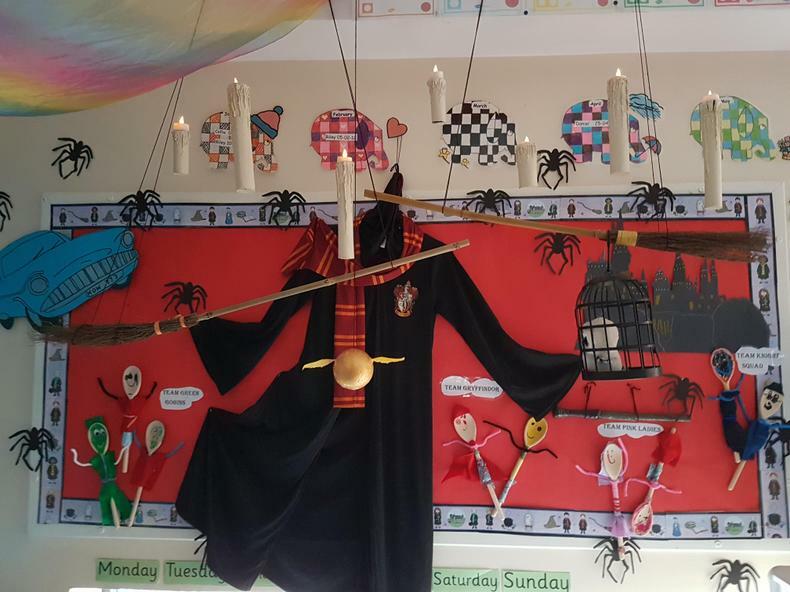 Last half term the children in Rainbow Room chose Harry Potter as their topic. 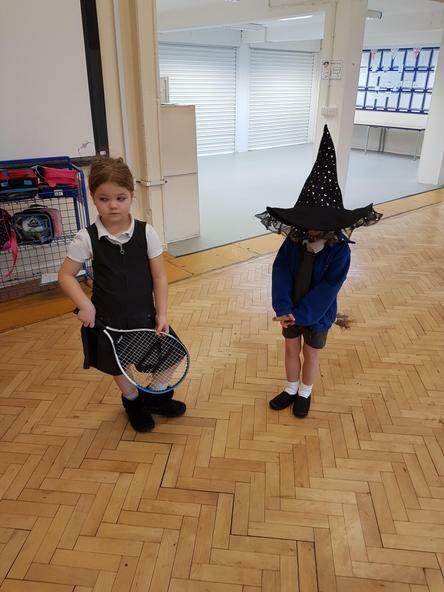 The children used a Sorting Hat to decide which team they would belong to. 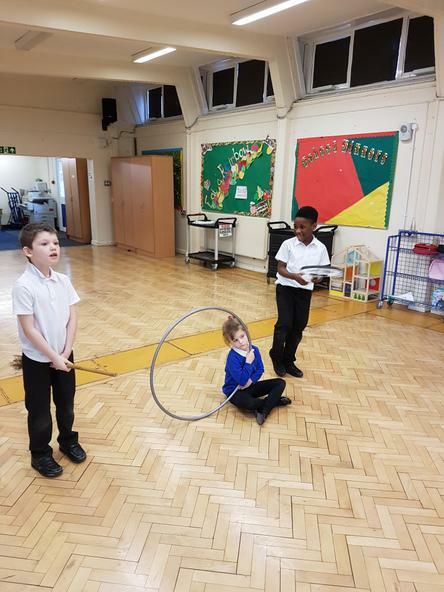 As a team the children worked together to earn House Points. 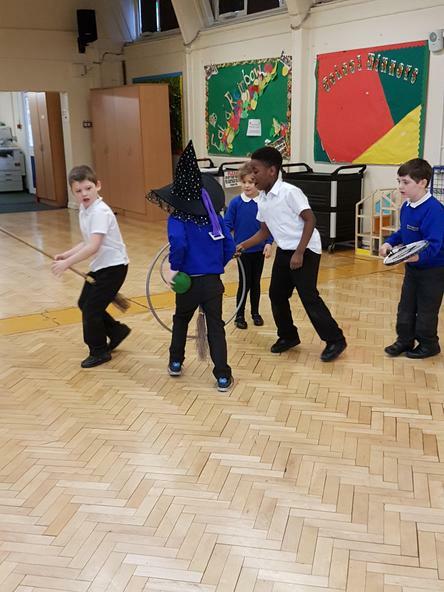 Rainbow Room were able to create potions and even had a chance to play Quidditch. During our Roman topic we built the Pantheon from lolly sticks, card and modroc. The Pantheon was a Roman temple, which has now been converted into a church. The children enjoyed creating the building and were pleased with the finished result. Ryeleigh's Special Week - Pokémon!